On Thursday, April 27th, 2017, Ontario Finance Minister, Charles Sousa, introduced the 2017 Ontario Budget, A Stronger, Healthier Ontario, which included $100 million over three years for the implementation of an Ontario dementia strategy. This is in addition to the $20 million investment for improving respite care for unpaid care partners that was announced earlier in the week. 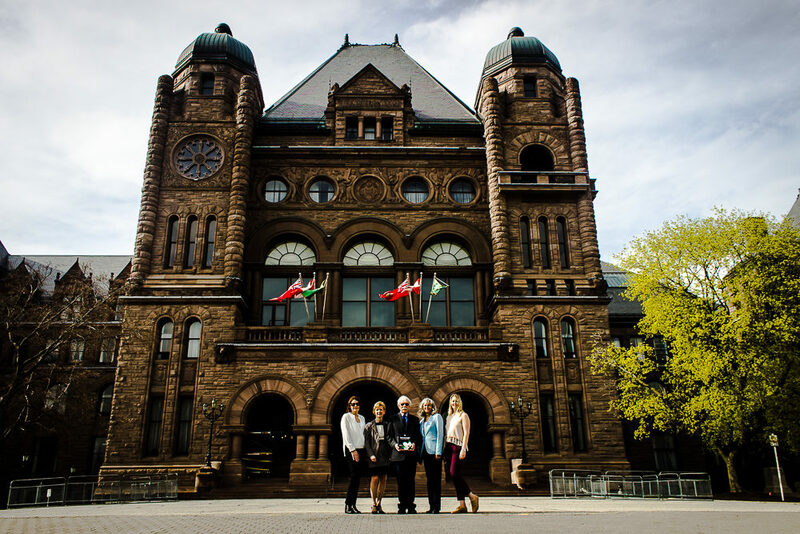 This is a major win for the over 220,000 Ontarians and their families who have been impacted by dementia! The Alzheimer Society of Ontario commends Premier Wynne, Minister Sousa and Minister Hoskins for making dementia a priority in Ontario and investing to enhance care and support for people living with dementia and those who care for them. 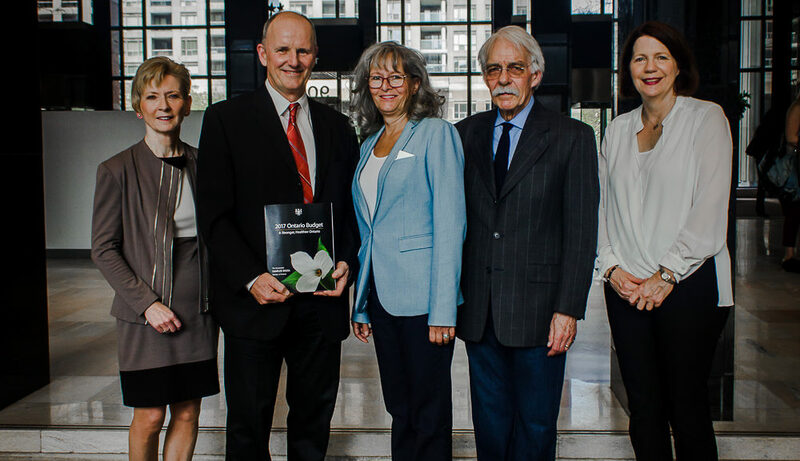 The Alzheimer Society strongly believes that a fully-funded and comprehensive strategy is the best solution to ensuring that Ontarians with dementia have the resources they need to live well in their homes and in their communities for as long as possible, and to ensure that their care partners and families are wholly supported. Thank you to all of our dedicated supporters and allies without whom yesterday’s announcement for a fully-funded provincial dementia strategy may not have been realized. Stay tuned for more, great dementia strategy news and updates! Read the Alzheimer Society of Ontario’s press release to respond to the 2017 Budget announcement.